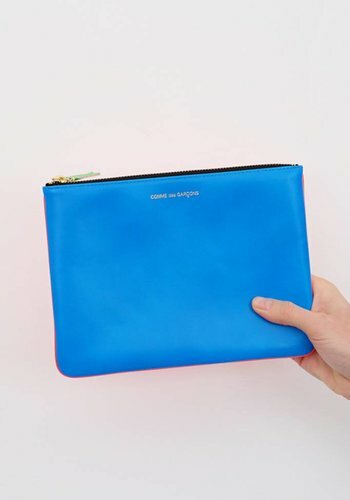 A bag of a different color. 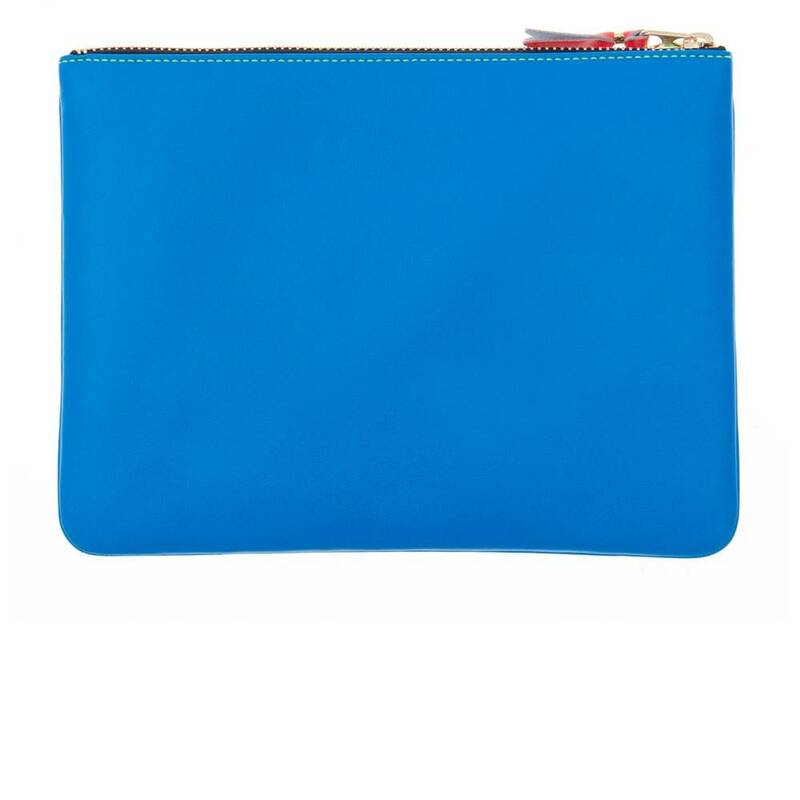 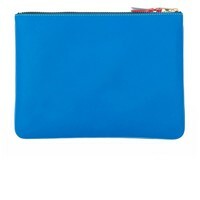 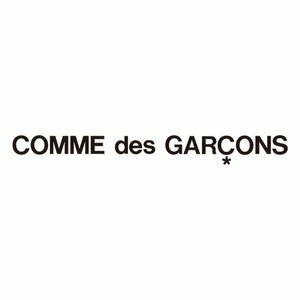 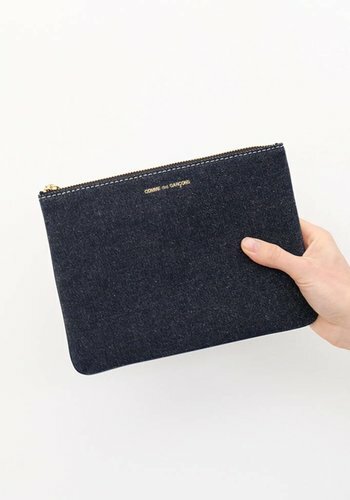 The most versatile of the CDG wallet collection, this large pouch is a wallet, a clutch, an electronics case, a travel binder and operable yoga mat for a gerbil. 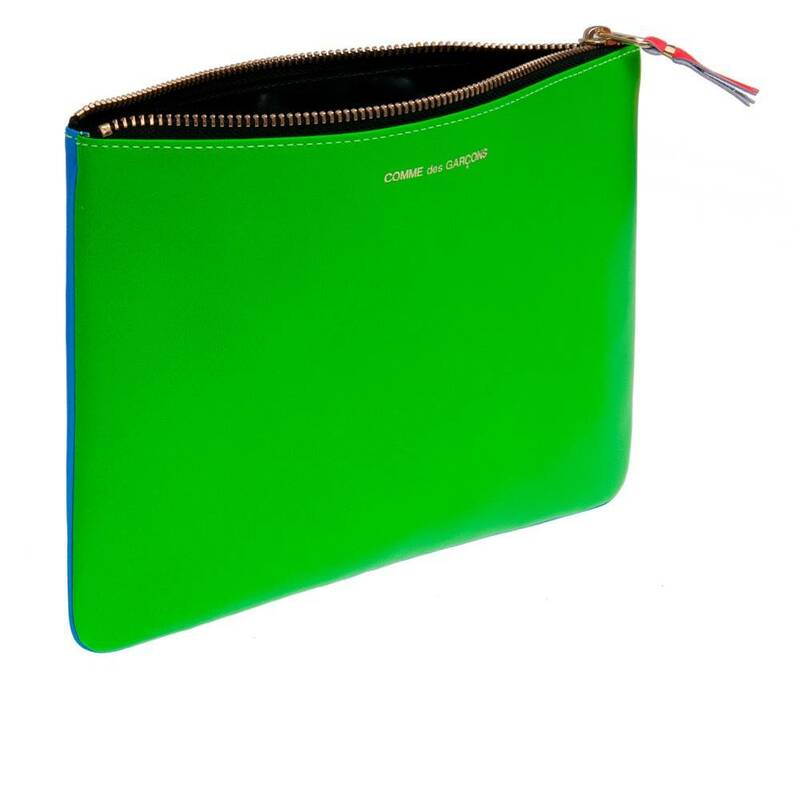 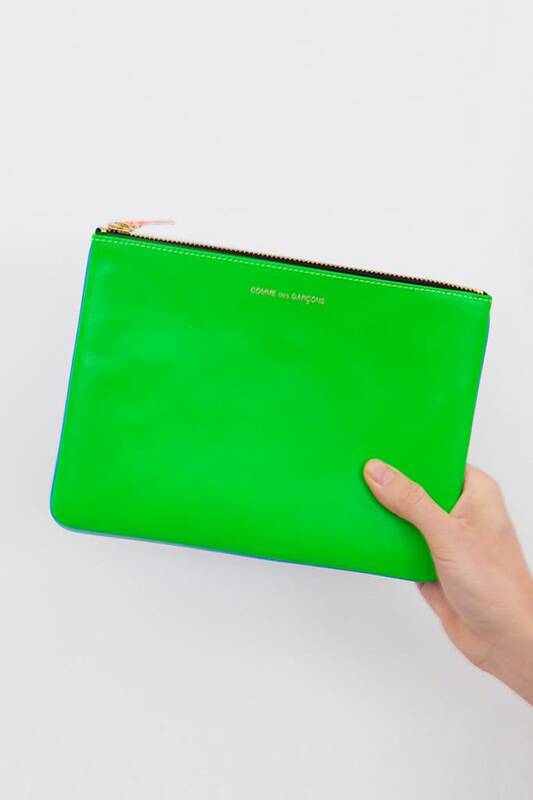 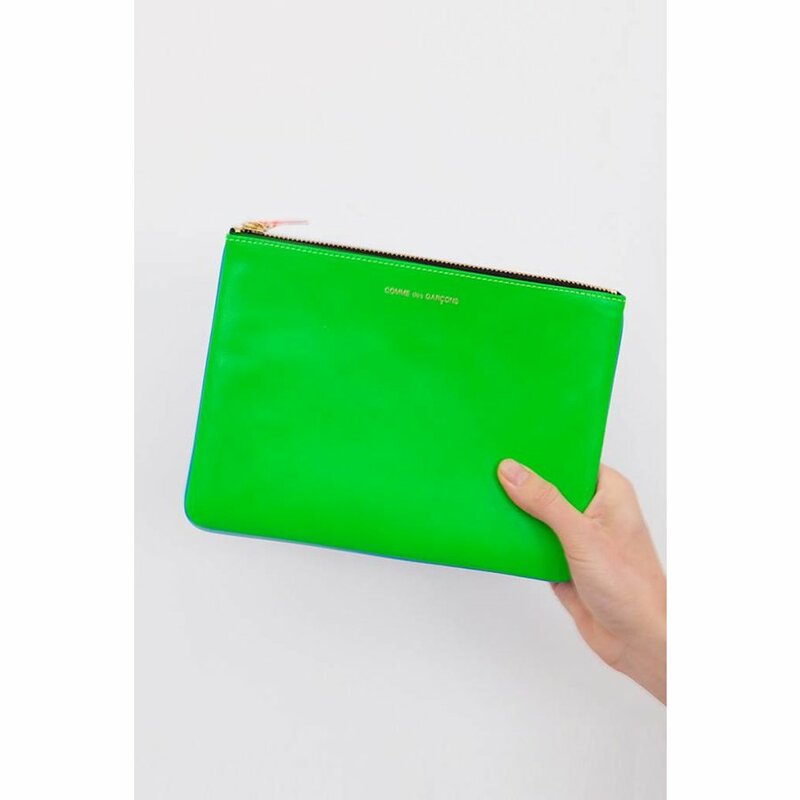 To us, this neon or 'Super Fluo' group was perhaps the most famous update to the fashion and function wallets long history. 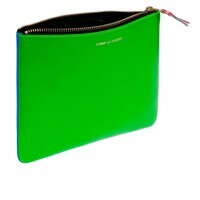 For men, women, and anyone in between (or simply beyond), this simple zippered accessory will get the job done.